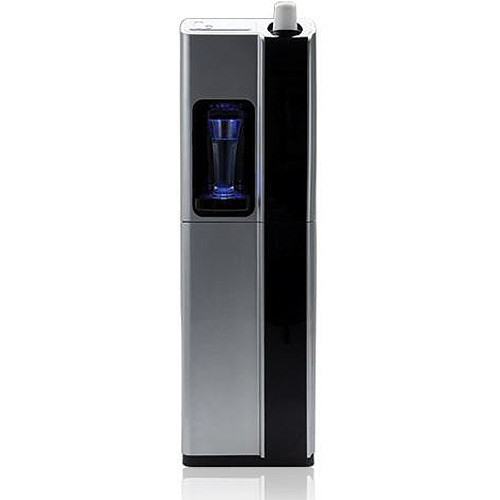 Borg & Overstrom Elite Direct Chill Floor Standing Water Cooler is a popular example of a stylish office water coolers. Elegance in design is ideally matched with practicality, functional and reliability in the complete Borg & Overstrom range of water coolers. Our mission to offer excellent productsat superb prices making us a preferred water cooler supplier for many. Having researched the market we are confident this Borg and Overstrom water coolers will enhance your environment with its looks and offer functional refreshments to those in need. This Direct Chill machines draws water from the mains supply, then filters and chills it in a coiled pipe before it is dispensed for you to enjoy. This is the Direct Chill model the tank fed version is a lower cost.